This was something that we were both proud and excited about, and we still are. Reporting on adventure racing around the world takes me to some amazing places, and they often have extreme climates of one kind or another which are difficult to work in – but not always. 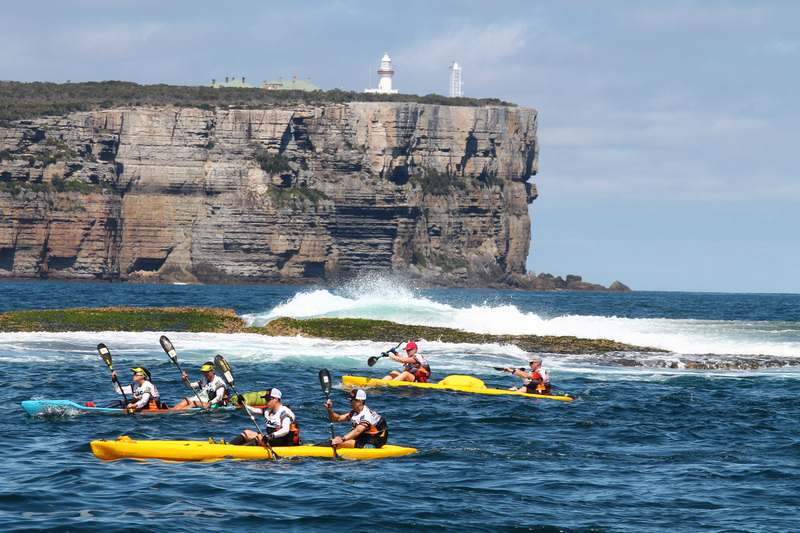 For the 2016 Adventure Racing World Championship, I was in the Shoalhaven region of New South Wales in Australia and had to endure the bright sunshine, surf-washed white sand beaches and sub-tropical forests that the teams were racing through!